It’s brilliant how a fuel hike causes such chaos the night before the hike. Kilometre-long lines of people waiting to pack in as much fuel as they possibly can before it gets dearer. 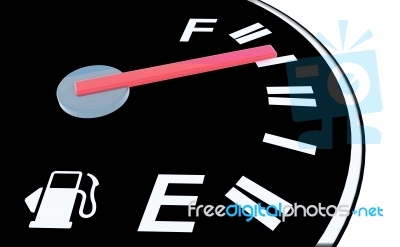 And while it’s illegal to fill cans with fuel, does it actually make so much sense to burn fuel for well over half an hour for a tank-full of “fuel before the hike”. The average fuel tank can hold around 45 litres (inc. reserve). So that’s a saving of Rs.337 bucks (in the current hike). Deduct from that the fuel you burn driving to the pump and waiting in line, and is it worth that much? And if you had already filled up a day or two back, even worse then. So why the desperate run to save a few bucks by burning a few? Doesn’t the price average out in the long run anyway, genius? Good one Shrutin!!!! Totally agree with you, the few bucks you save, actually make no sense at all. Its the most stupidest thing to do. I hope people realise that its an absolute waste of time to wait outside the pumps after such price hikes.